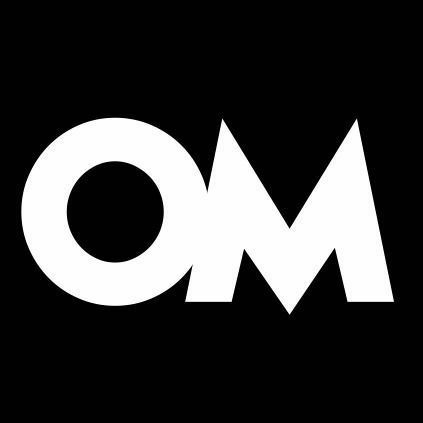 Every mesh in the pack is closed and optimized for real-time rendering. Each model contains collision mesh and it is available in 3 file formats: blend, fbx and obj. Models are scaled according to metric system. Unity: Albedo, Normal (OpenGL), Ambient Occlusion, combined Metallic (RGB) and Smoothness (alpha channel); totally 60 png files. In order to use our models in preferred game engine please follow official guidelines of its provider. 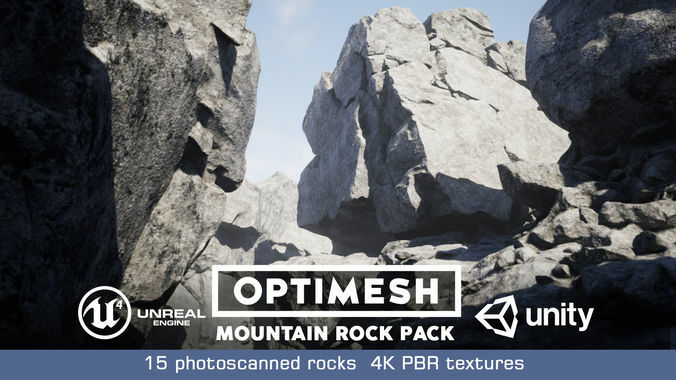 All meshes in MOUNTAIN ROCK PACK were created using photogrammetry and were optimized for real-time rendering. Models are provided with custom 4K PBR textures allowing for easy building of consistent and detailed environments, which can be used in games, architectural visualisations, animations and still images.